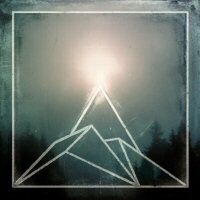 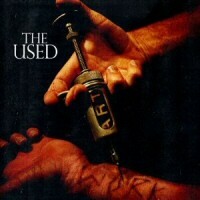 Even though everyone that I spend any time with would take offense to this, but in my opinion "The Used" is kind of like a modern day "Faith No More"... Mixing styles from all sorts of different genres, while at the same time keeping their music as up-to-date as anybody alive today... 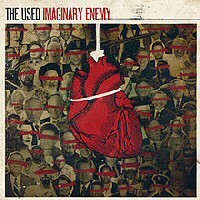 This CD is worth buying no matter who you are... Just ignore the first half of their name "The", and you'll be good to go... 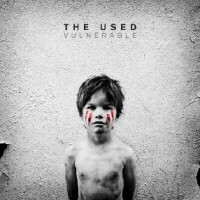 They sound NOTHING LIKE "The White Stripes" or "The Vines" or any of those bands... 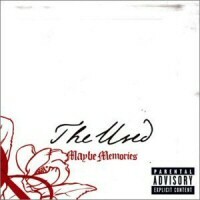 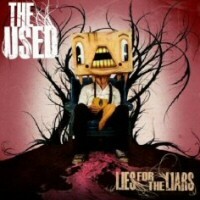 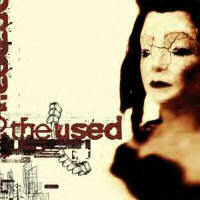 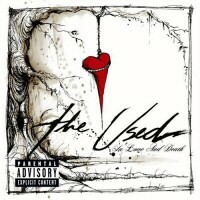 I can't stand any of them... but "The Used", is the best band around... period.